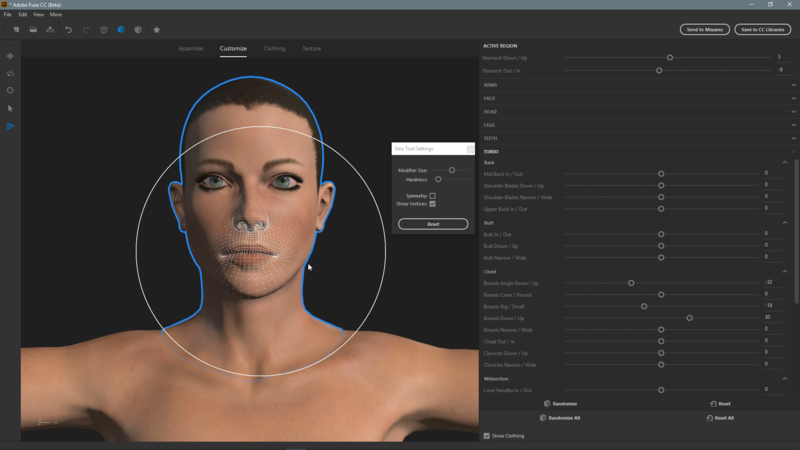 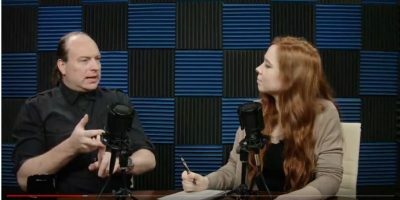 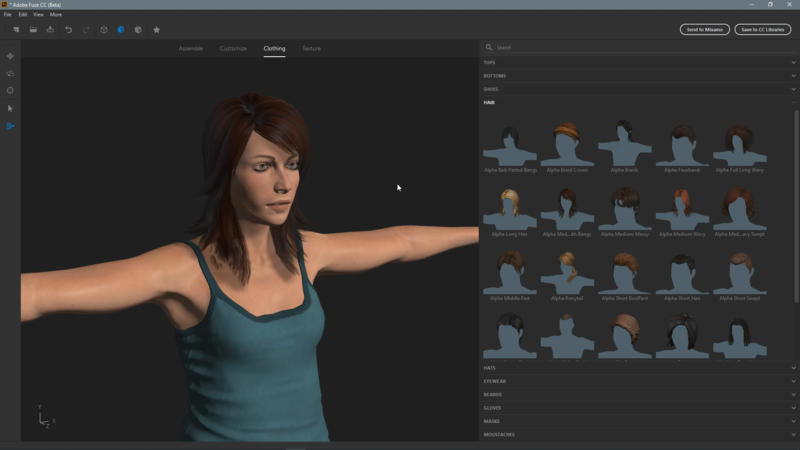 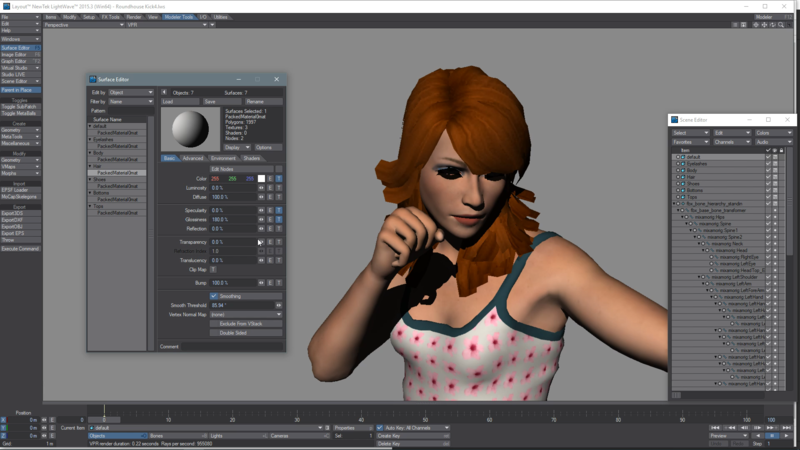 Phil Nolan walks you through the finer points of creating a character in Adobe Fuse and how to export and make them work in LightWave3D (2015.3 and prior). 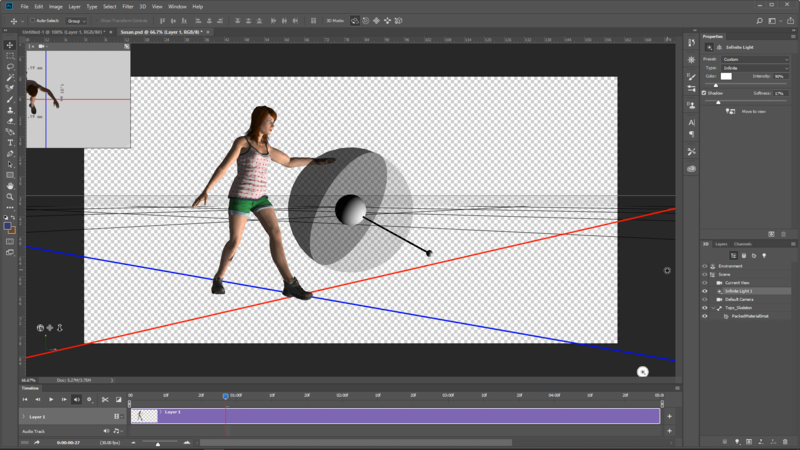 This is a great tutorial for artists who want to dabble in Character Animation without having to drown themselves in the process with creating custom rigs or sets ups. 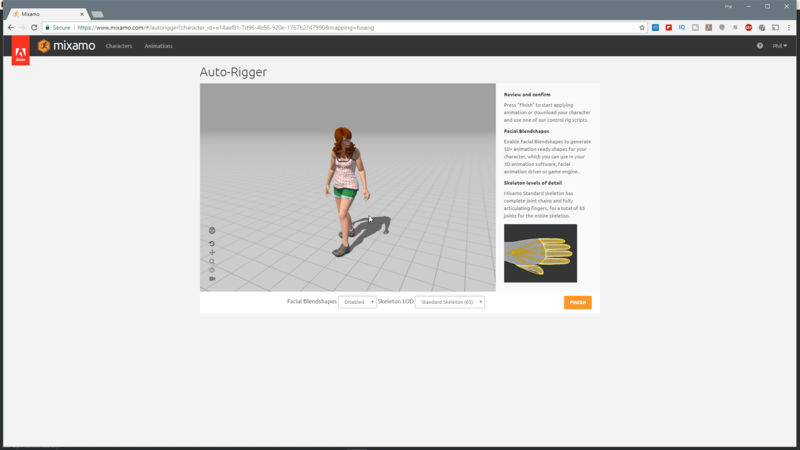 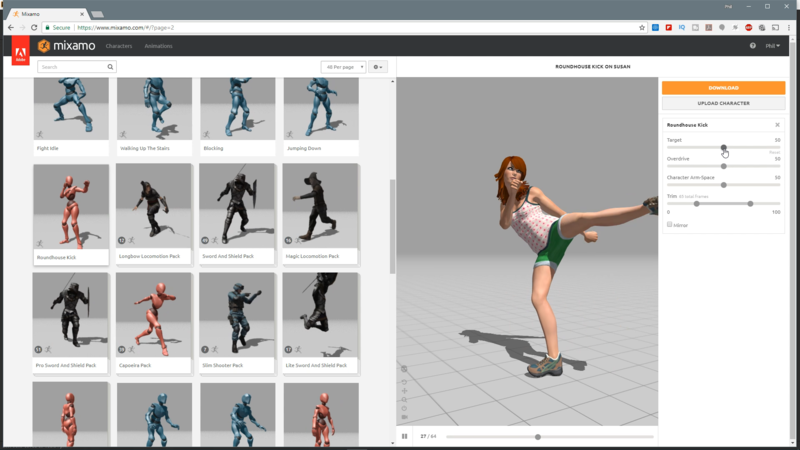 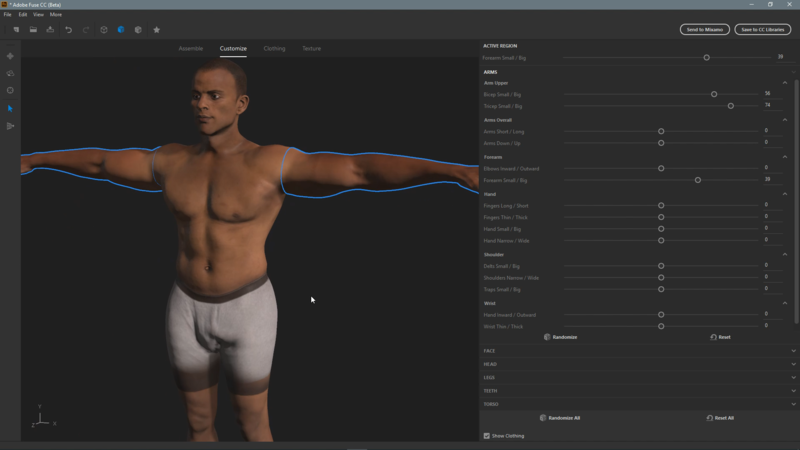 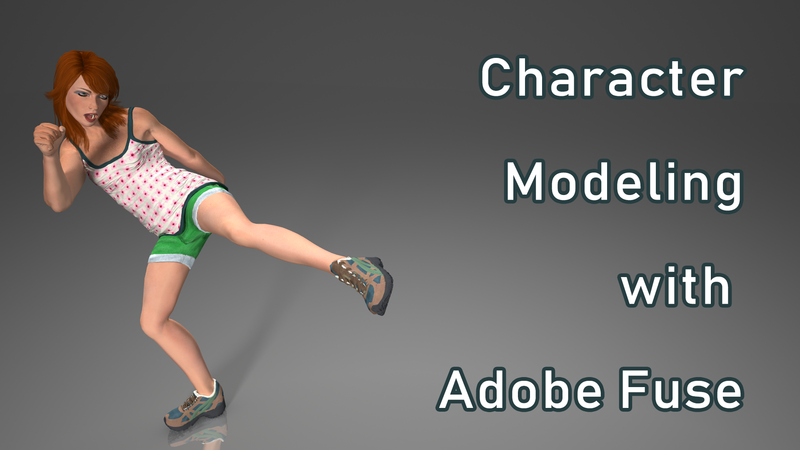 Adobe Fuse does it for you while working with Miximo for adding animations to the characters you create! This is complete tutorial providing end to end project details so you are up and running fast!